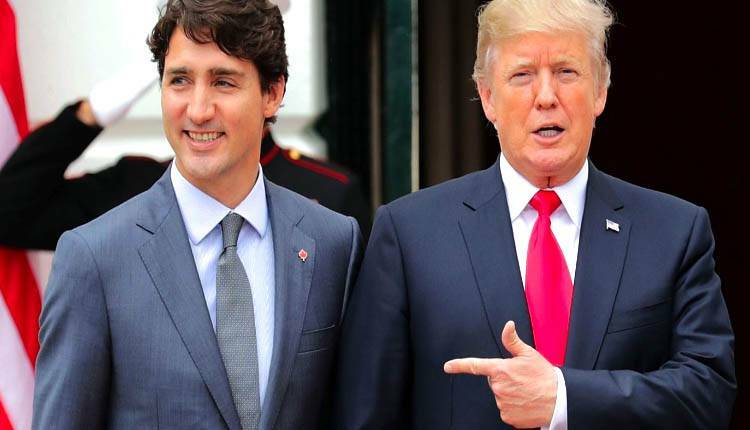 According to Reuters quoted Canadian sources on Sunday night, the United States and Canada reached an agreement on the North American Free Trade Agreement framework. According to Reuters, following the release of the report by the telegraph department, the Canadian dollar rose to a four-month high against the dollar. Reuters news that the new agreement framework involves providing more dairy supplies to US farmers, and Canada agrees to use a letter arrangement to effectively limit exports of cars to the United States. A number of sources told CNBC on Sunday that Canada is preparing to sign an agreement, and Dow Jones reported that the announcement is about to be released. Reuters quoted sources as saying that US President Donald Trump had approved the deal. Earlier, it was reported that Canadian Prime Minister Justin Trudeau had called for late-night talks with his cabinet because it reportedly made substantial progress in free trade negotiations. Negotiators are competing for the US September 30 deadline to reach an agreement with Canada as they try to launch a new North American trade agreement. Canada is the second largest trading partner of the United States, and was excluded when the United States and Mexico reached a preliminary agreement at the end of August to transform the North American Free Trade Agreement. It is expected that Canada will participate in the talks after this, and the two sides have quarreled about dairy products. US Trade Representative Robert Reinheze said he is ready to move on to Mexico, but some in Congress must approve the agreement to leave Canada.